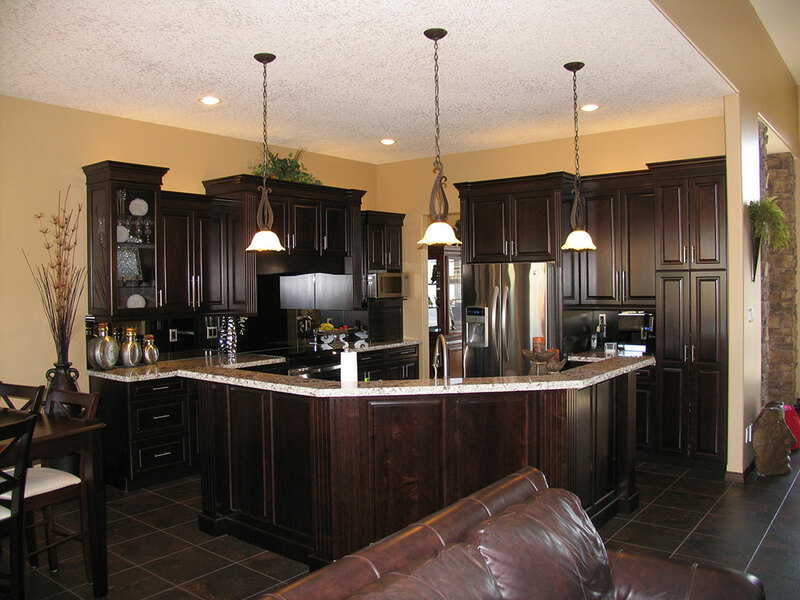 Creative Kitchens began as a dealer for Decor Cabinets in August 1995 with just Vern, myself and an installer working at it. Since then, we have acquired 3 full time designers, 1 person doing the finishing, 1 in shipping and 2 installers, plus ourselves in the office. 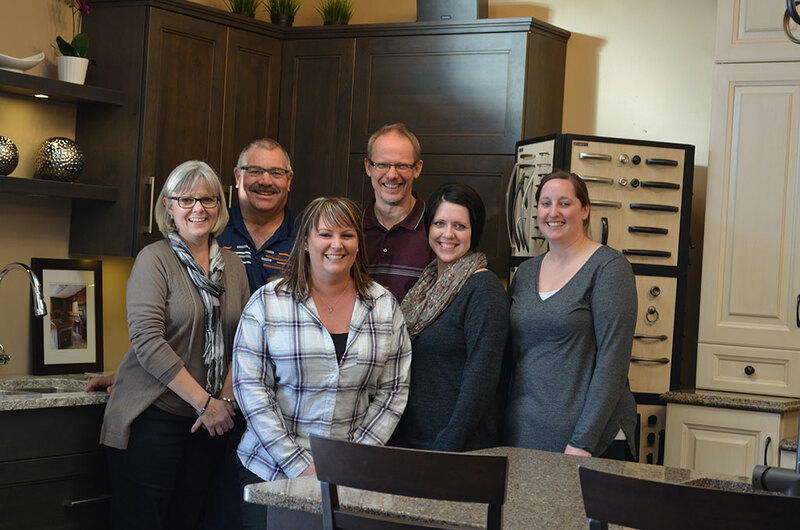 Vern built his own cabinets for 10 years before joining Decor. Creative Kitchens Ltd. home page. Custom cabinets and woodwork for your kitchen, vanity, fireplace or office. Located in Killarney, MB. We are located on our farm acreage and have our showroom in a country setting. We have expanded our showroom 3 times since beginning in 1995 and now have a 2500 sq. ft. showroom for customers to visit.